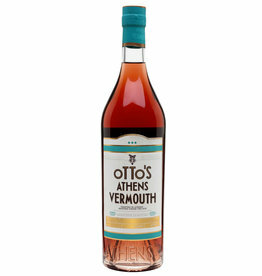 First Greek Vermouth in over 35 years. Named after “King Otto” in 1840’s from Athens. Infused with worm wood. Rose petals, citrus fruit, Vanik’s, thyme and oregano. 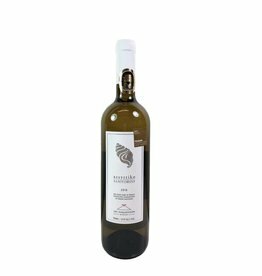 Blended with Greek wine blend. 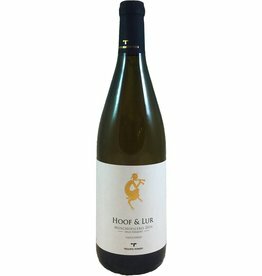 Rodihs 60% Savatiano 40%. This is delicious.